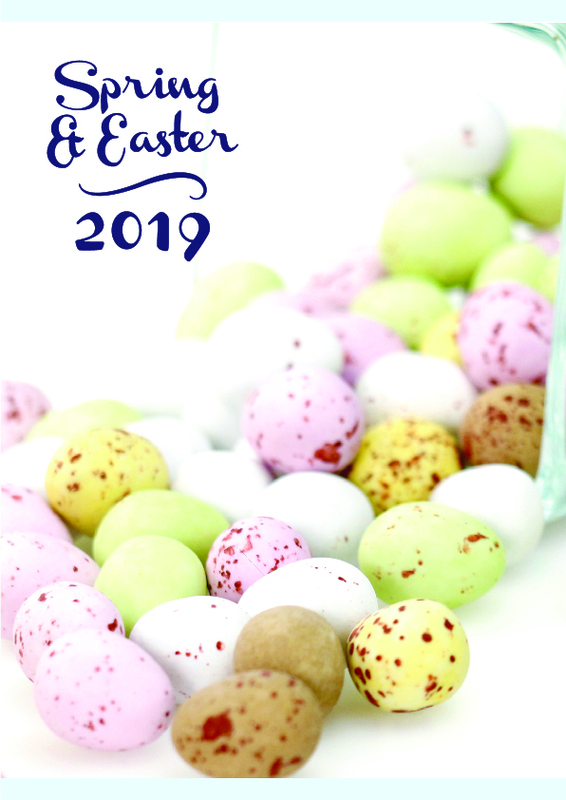 Treat Kitchen are one of Calico's newer customers and first started making their own fudge using our programme in 2013. With 4 stores and counting and a fabulous range of flavours they are rapidly becoming a huge success! 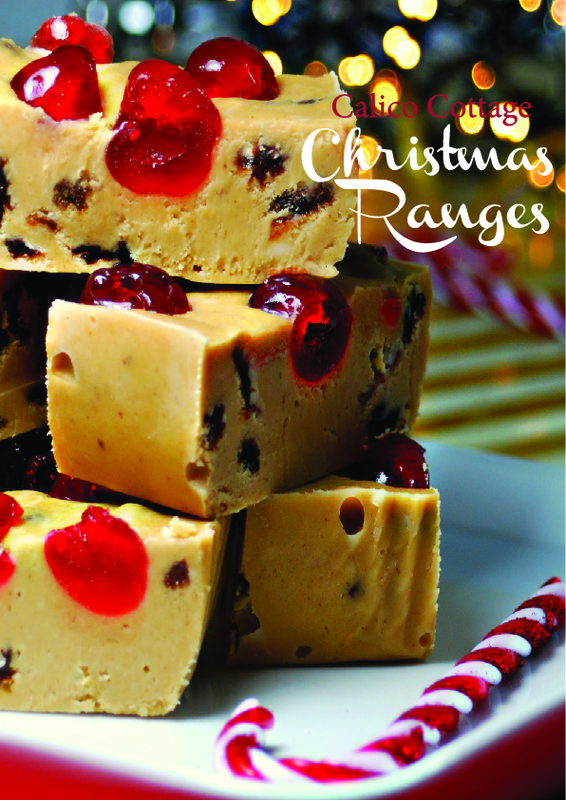 ‘Thanks to Calico Cottage our handmade fudge is one of our best selling products across all our stores. We have had such a positive feedback and a large number of returning customers looking for their weekly fudge fix. 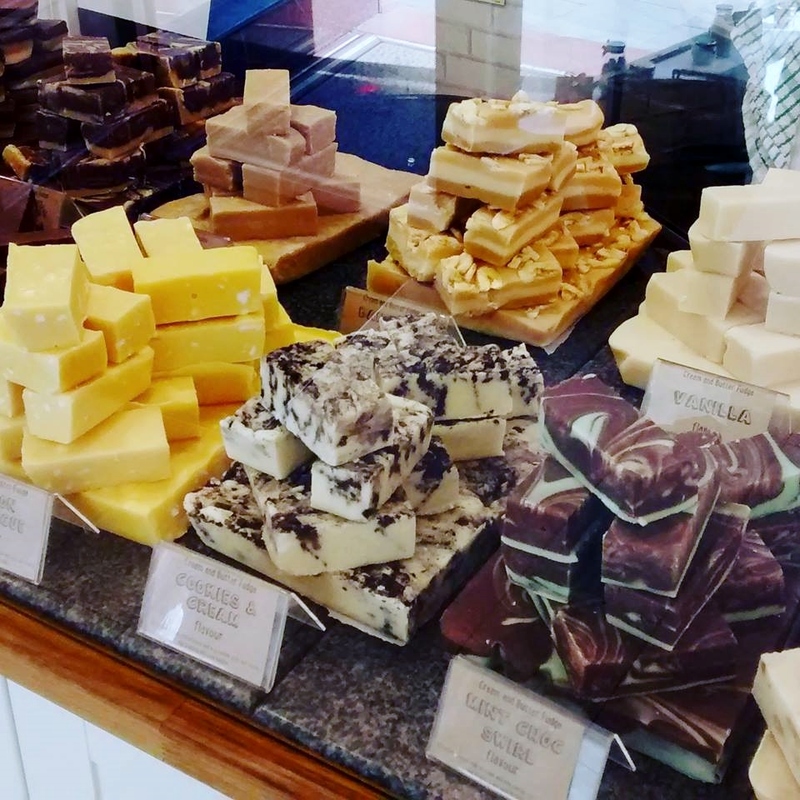 Calico Cottage have provided us with great customer service and ongoing support and we would recommend them to anyone looking to start their own fudge based business’.